Helping Ethiopian Families | Fortuitous Forty!!! Hello! We are Eliana and Tehilla. I, Tehilla, was born and raised in Ethiopia until the age of five, and my sister, Eliana, was adopted in China. Two years ago we visited Ethiopia and saw the poor condition in which women and their families lived. Our friend, Jennifer Fiechtner, is the director and founder of an organization called ‘Women Equipped’. 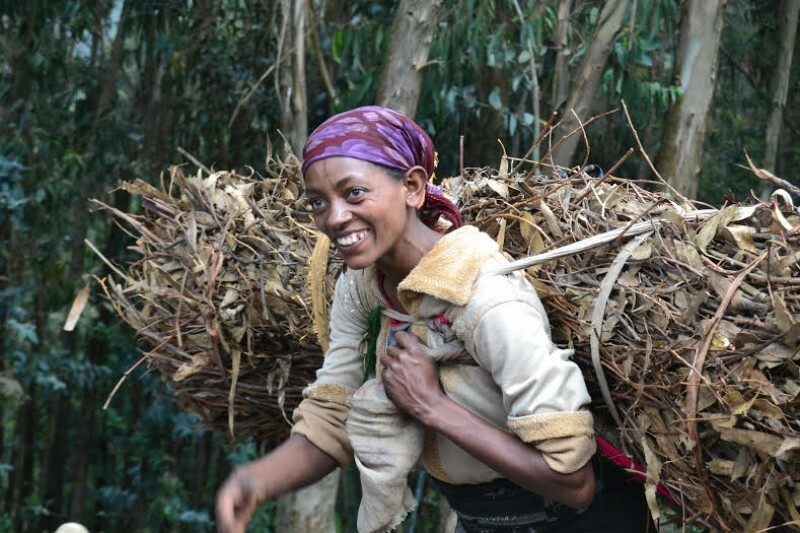 Her organization helps women in Ethiopia start a small business such as a vegetable stand or a coffee shop. By starting a small business, the women are able to provide for their families and keep their children out of orphanages. For this reason we want to raise money for ‘Women Equipped’. Your donations will help the organization train women to start their own business. Helping the people there is very important to us because we believe that everybody should be able to provide for their family and live together without the fear of having to be split up. Your contribution will be very much appreciated by both, ‘Women Equipped’, us, and all the women who you will be helping. Thank you!